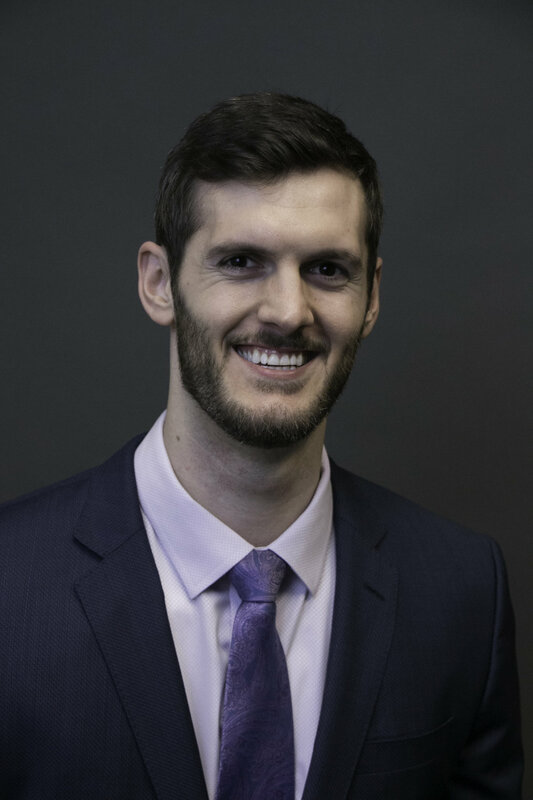 Since graduating from law school in 2018, Ryan has begun to establish a practice in such areas as employment law, family law, commercial real estate litigation and TEDRA litigation. He believes that success is built on trust and tenacity, and is committed to building a diverse practice that will allow him to meet his clients’ needs and exceed their expectations. Outside the office, Ryan can most often be found pushing his limits in the gym and on the basketball court, cooking a good meal, or seeking out new experiences. Ryan has represented clients pro bono through the Innocence Project Northwest, KCBA Housing Justice Project, and KCBA Family Law Mentor Program. B.A., College of William & Mary, 2014.